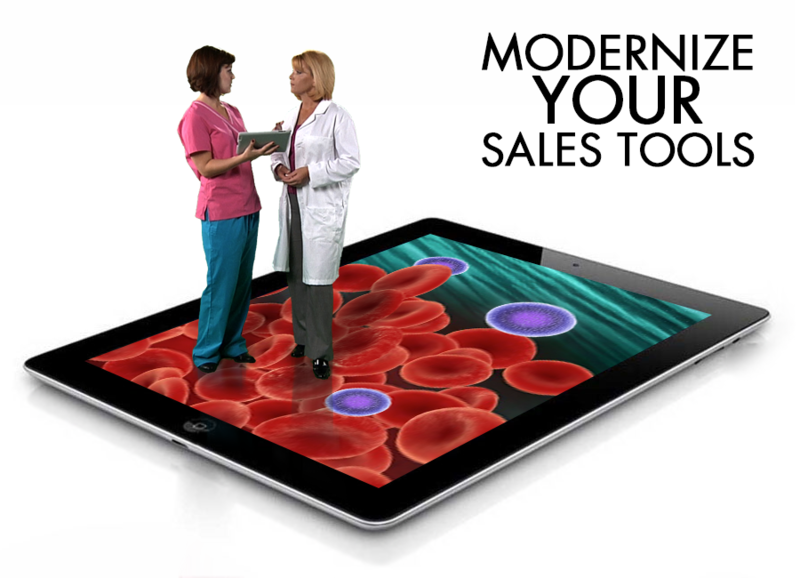 Command.App® is a cloud based platform capable of supporting medical device sales activities, marketing initiatives, training and education, inservicing, clinical studies, and more. Learn how to easy deliver your product demos with 3D animations and situational selling tactics, and thrust your product presentations into the realm of cutting-edge. Have Complex Products or Services? Need To Capture Information On-site to Document Processes? Need Dynamic Visual 3D Media to Quickly Explain Your Device? Need To Look Innovative and Present Your Brand in a New Light? Need to Connect Your Mobile Teams with Internal Systems? A Secure Way to Manage External Communications. 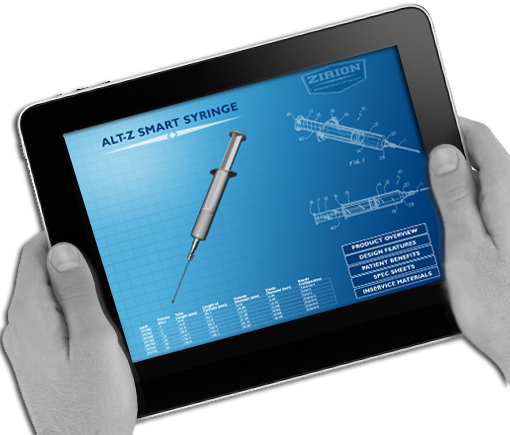 Whether it’s a dynamic handheld iPad sales app or an interactive kiosk, our medical device solutions provide the technology you need to look cutting-edge. Engage clients with reactive 3D products, multimedia case studies, video demos, and be prepared with the right information at the right time, on or offline. More productive conversations with clients and prospects. No lost opportunities with access to specific information and materials. A picture is worth a thousand words, and a video demo is worth more. Capture contact information – instantly connect before they leave your booth. Better communications are within your grasp. Need Help with Media Creation? Provide an in-depth look into what makes your product unique. Go inside the body, or under the microscope to demonstrate your products unique qualities and powerful results. Bring your clinical story to the forefront, and energize your communications. An image is worth a thousand words, does your media really reflect your innovative company? Bring your message to the big screen and engage your audience with attracting videos. In-servicing and engaging educational content to help teach, train and document. Make the complex clear, and quickly communicate the value of your solutions. Magnify your message, attract a crowd and get your point across. Contact us to schedule an online meeting to discuss your communication challenges. Command.app encapsulates over a decade of ‘real world’ business acumen in providing dynamic digital media solutions for Fortune 500 companies with extensive services and product lines, including large and mid-sized manufactures, medical equipment manufactures, and startups striving to take their messaging to the next level.